Blackstar is David Bowie’s 28th studio album and his first since stunning the world in 2013 with the critically acclaimed ‘The Next Day’. 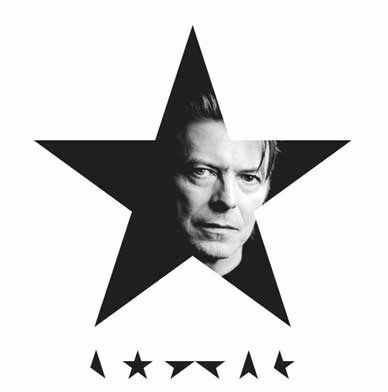 The release date for Blackstar coincides with David’s birthday. The album’s title track is the first single, and is accompanied by a short film visual by the acclaimed director Johan Renck. Music from the Blackstar single has been featured in the opening title credits and trailers for the new TV series The Last Panthers. The series, also directed by Johan Renck, began airing across Europe in late October, 2015, and will premiere in the U.S. on SundanceTV in Spring, 2016.